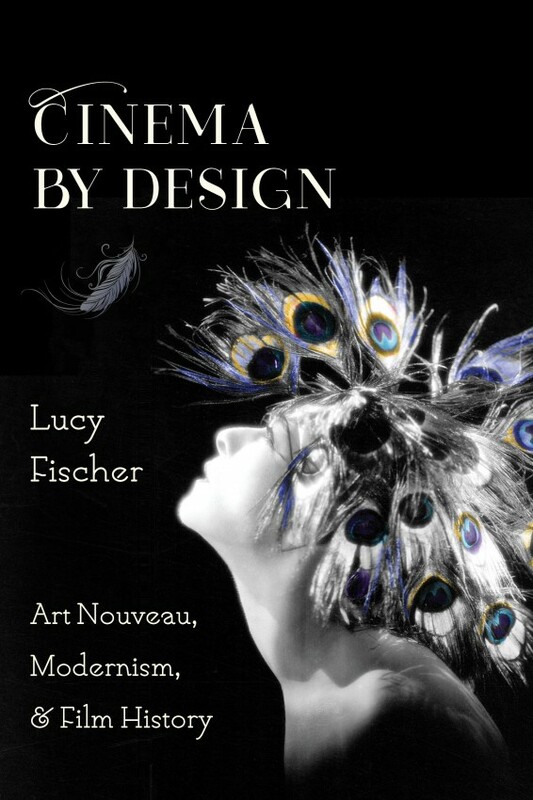 In Cinema by Design, Lucy Fischer traces Art Nouveau's long history in films from various decades and global settings, appreciating the movement's enduring avant-garde aesthetics and dynamic ideology. Art Nouveau thrived from the late 1890s through the First World War. 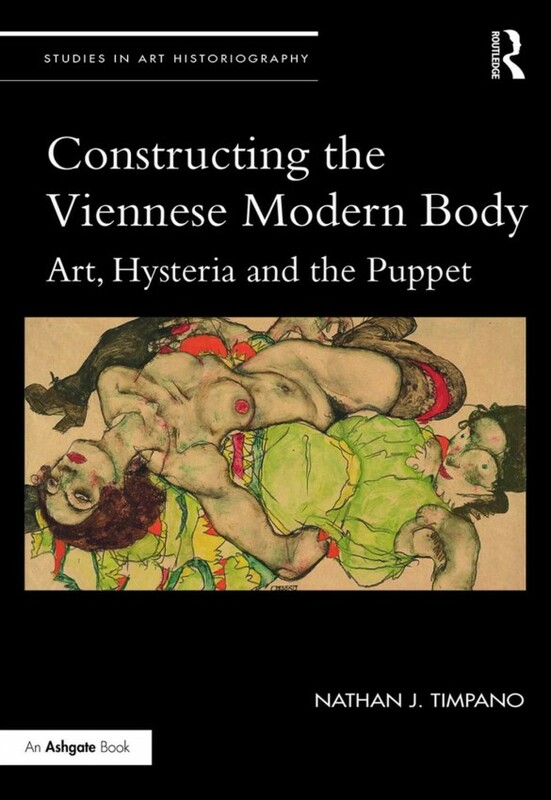 The international design movement revelled in curvilinear forms and both playful and macabre visions and had a deep impact on cinematic art direction, costuming, gender representation, genre, and theme. Though historians have long dismissed Art Nouveau as a decadent cultural mode, its tremendous afterlife in cinema proves otherwise. Giuseppe Sommaruga (1867-1917). 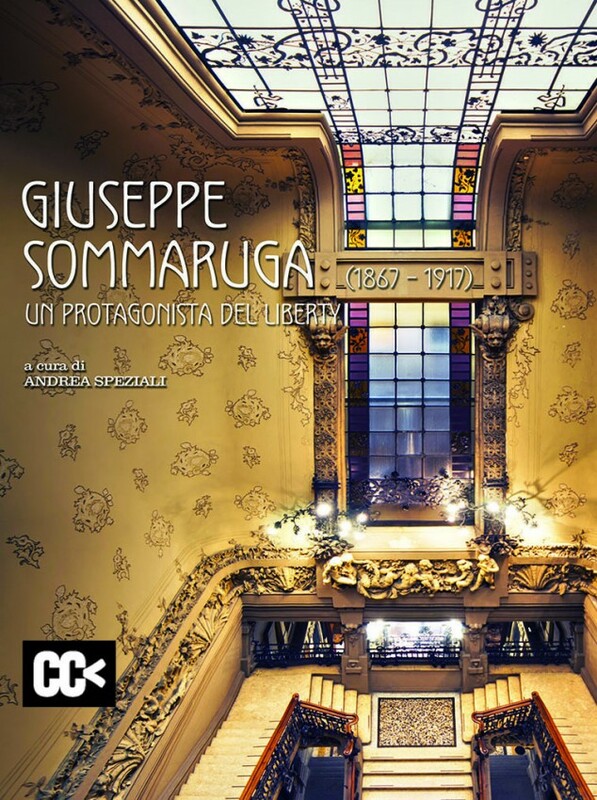 Un protagonista del Liberty (Giuseppe Sommaruga (1867-1917): A Liberty Star) is the catalogue for the show that ran in Varese and Milan over spring and summer 2017, commemorating the centenary of Giuseppe Sommaruga's death and 150th anniversary of his birth. 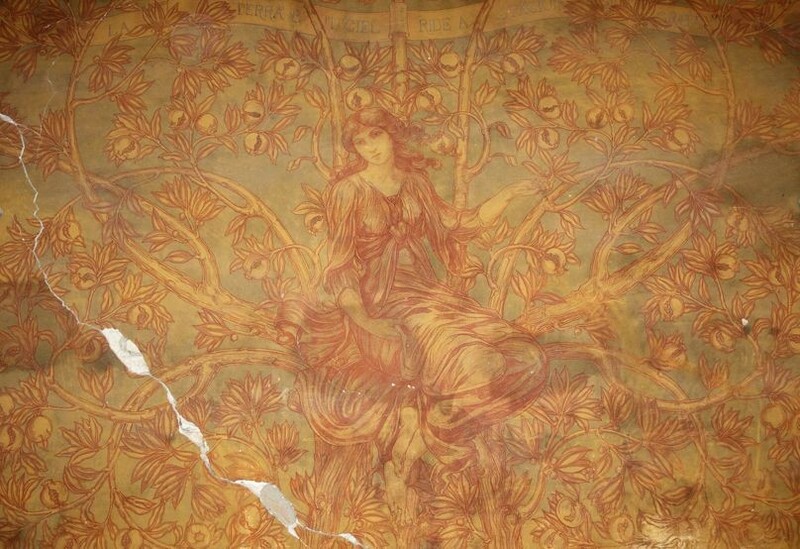 Sommaruga was not merely one of the major exponents of Italian Liberty, but also a daring innovator and avantgarde visionary who redefined Art Nouveau's very style. Andrea Speziali's monograph proposes a journey of discovery through Sommaruga's architectural legacy, making special reference to Varese and Milan. It deals with several of the period's emblematic themes, such as urban mansions, rental accommodation, funerary architecture and town and summer villas. Ismael Smith. 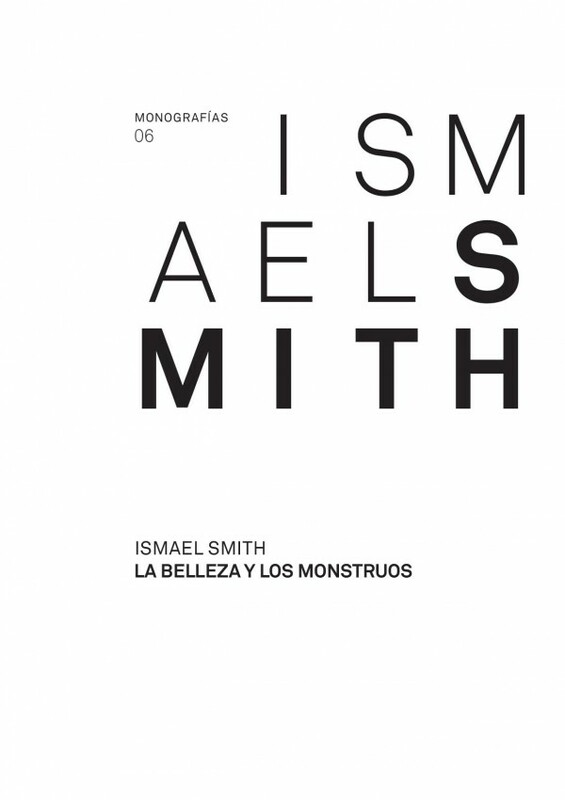 La bellesa i els monstres (Ismael Smith: The Beauty and the Monsters) is the catalogue of the exhibition presented at the Museu Nacional d'Art de Catalunya from June to September 2017. The show covered Ismael Smith's full artistic trajectory, bringing together works from the many disciplines he practised, such as sculpture, drawing, illustration, poster art, interior design, ceramics, jewellery design, engraving, exlibris, as well as painting, a practically unknown facet of this artist. Ismael Smith was one of the great Catalan sculptors of the twentieth century, but as a result of his transgressive production, he was labelled a satirical illustrator and trinket maker, never receiving the recognition he was due.